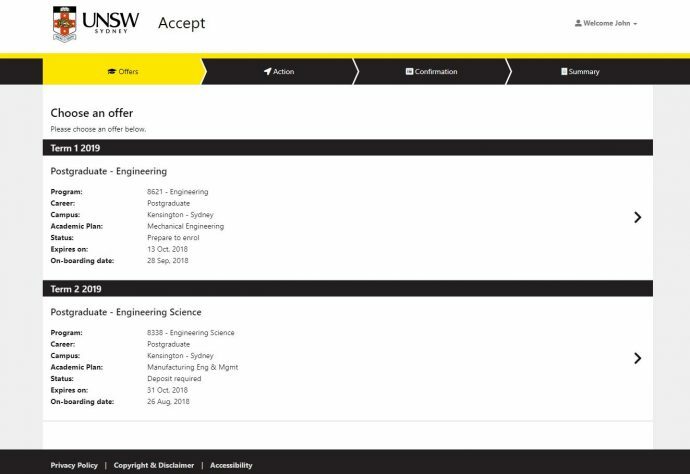 I worked on a short contract to build a tool for students manager their offers to university. The tool integrated with an enterprise student information system using SOAP. We hosted the state-less Symfony application on Azure using a CI/CD pipeline to allow the application to scale. The application makes use of VueJS and a number of other libraries to provide an application on a page style experience. The application also made use of Redis for a short term caching layer, which gave the application a significant performance boost.